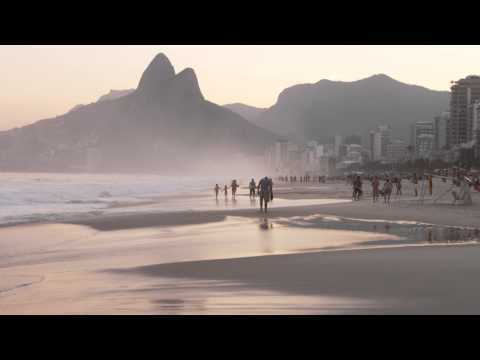 Rio de Janeiro Archives - Page 71 of 71 - Stock Footage, Inc.
RIO DE JANEIRO-JUNE 16: People watch the ocean waves at sunset on June 16, 2013 in Rio. RIO DE JANEIRO-JUNE 16: People watching ocean waves at sunset on June 16, 2013 in Rio. Pan shot of sunset and rolling waves. 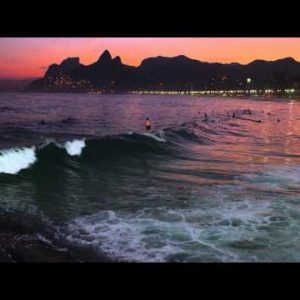 People surfing, and Rio, Brazil lights in background.